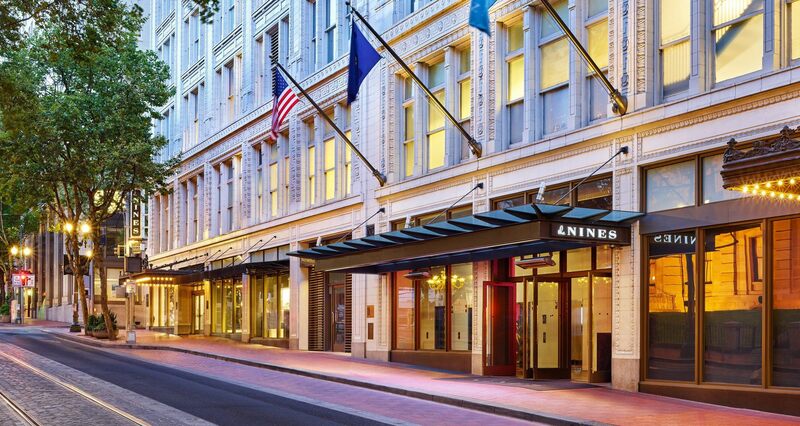 The Nines is ideally situated next to Portland’s Pioneer Square and the MAX light Rail. 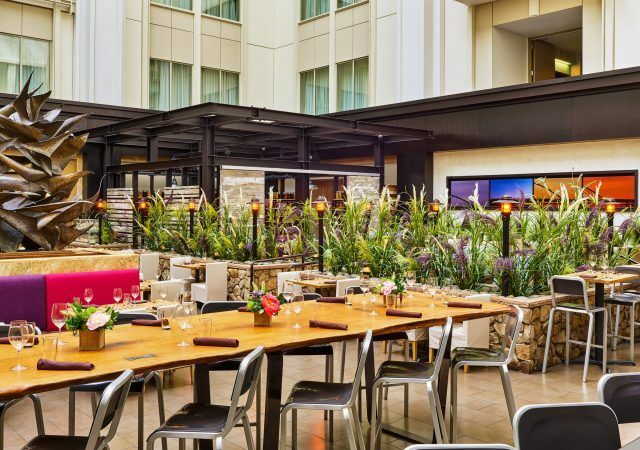 The Nines rests atop the landmark Meier & Frank Building and is a contemporary homage to the structures storied past both in its striking decor and impeccable service. 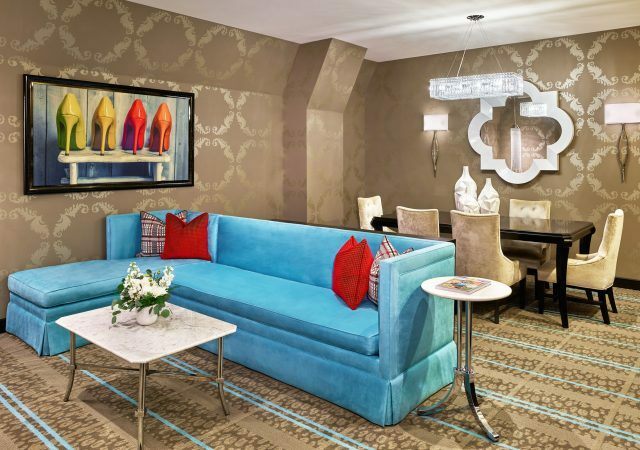 A magnificent contemporary art collection by local artists graces each of the 331 luxurious guestrooms, including 13 suites and twice daily maid service completes the picture of approachable elegance at the Nines, Portland. 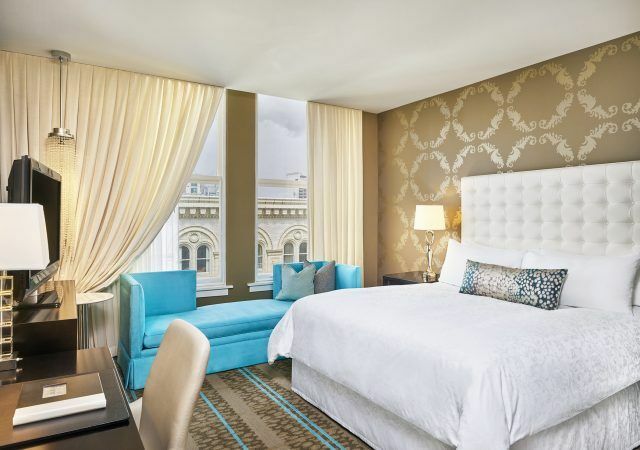 Choose a Portland luxury hotel package from the list below and reserve online, by phone or through your preferred travel professional. 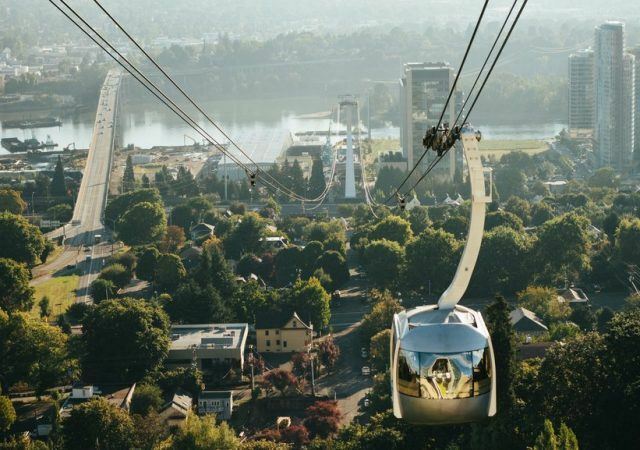 Discover all that Portland has to offer with overnight suite accommodations. Take a break during tax season, and relax with a tax-free getaway this spring. 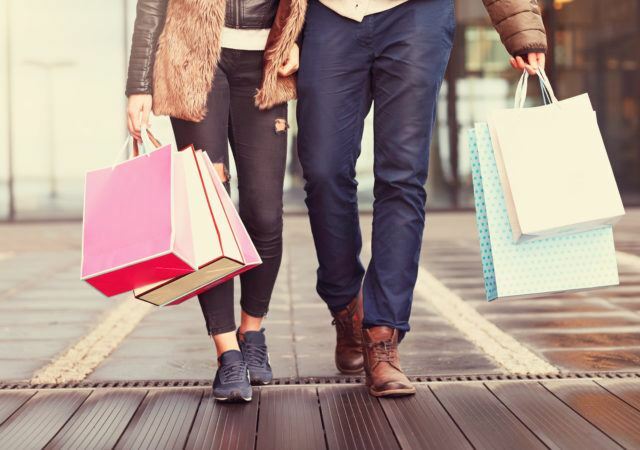 Experience shopping in Portland with The Nines' unparalleled Shopping Package. 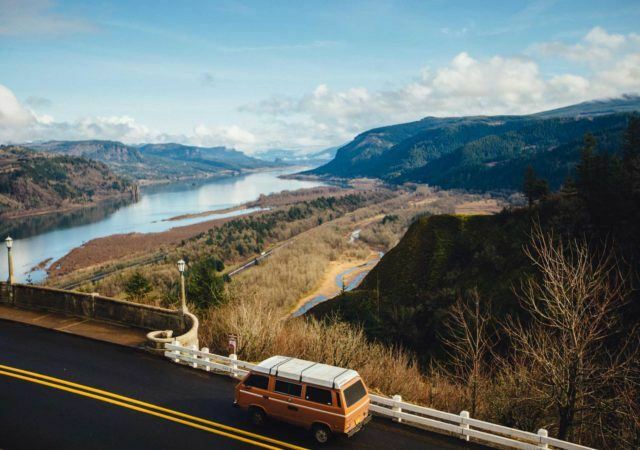 Explore Portland with ease when you reserve this exclusive package that includes valet parking for one registered car per room, per night. Wake up to distinguished accommodations and a locally-inspired breakfast each day of your stay.